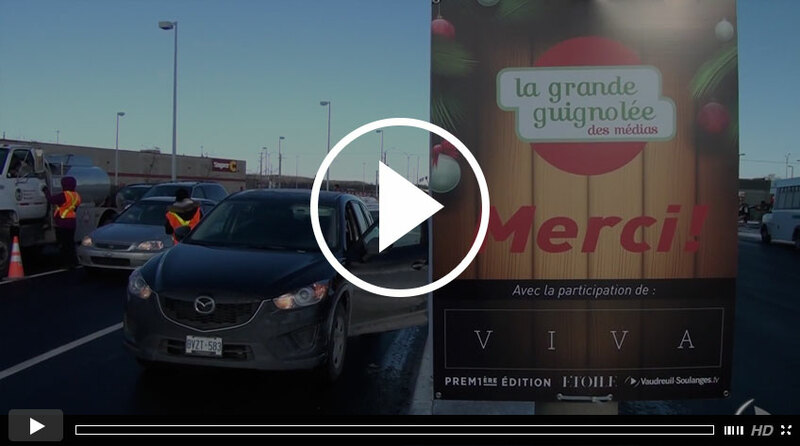 The Media’s 2014 Big Food Drive took place on in December 4th and over $14,000 were raised in Vaudreuil and Pincourt regions for the benefit of Moisson Sud-Ouest. 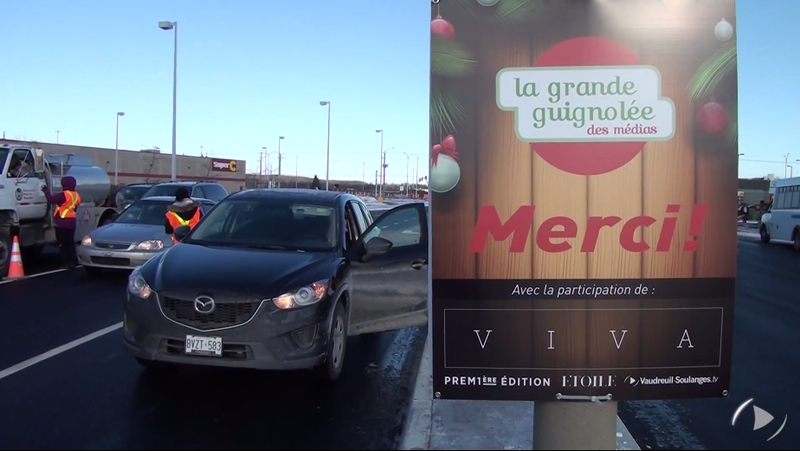 A total of, $58,927 was collected at the 10 collection sites in the greater Moisson Sud-Ouest area. We thank you very much!